The French media group effectively controls Telecom Italia despite having only a 24 pct stake, a watchdog ruled, meaning Vivendi may have to consolidate 25 bln euros of its debt. TI has been plummeting in value too. 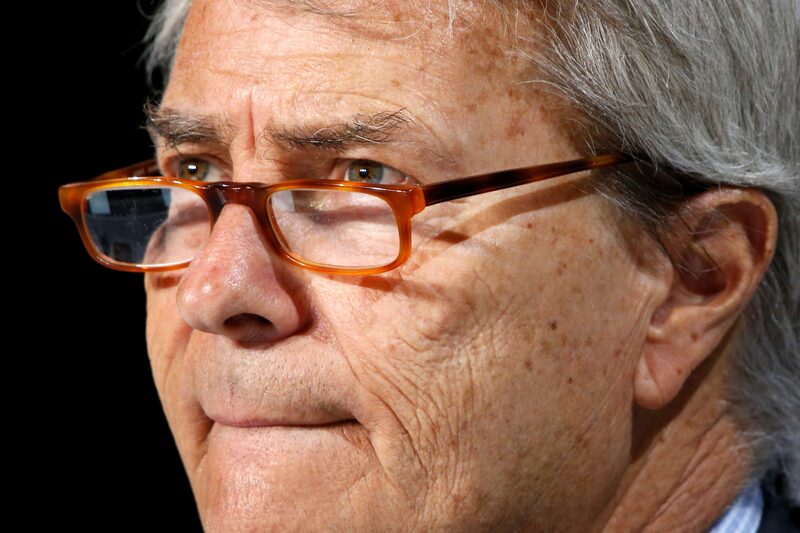 Vincent Bolloré, who chairs Vivendi, has no good options. Italy’s market watchdog Consob ruled on Sept. 13 that France’s Vivendi has de facto control of Telecom Italia. The Italian government is looking into whether the media conglomerate, which owns 24 percent of Telecom Italia’s ordinary shares, breached an obligation to disclose that it had taken effective control. The state has the ability to exercise “golden powers”, which can range from imposing fines to vetoing company decisions, in situations where national interests are threatened. Vivendi has previously denied it has de facto control over Telecom Italia under Italian law, while acknowledging “direction and coordination activity” at the group. Vivendi, chaired by Vincent Bolloré, says it “formally contests” Consob’s interpretation and will appeal the decision. Vivendi Chief Executive Arnaud de Puyfontaine is also executive chairman of Telecom Italia. Vivendi Chief Convergence Officer Amos Genish was in July appointed general manager for operations at the Italian group. Vivendi shares were down 1 percent by 0840 BST to around 21 euros. Telecom Italia shares were up 0.8 percent to 0.79 euros.